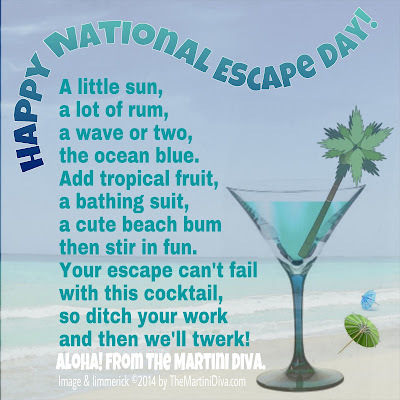 January 30th is National Escape Day. If you live in the Western Hemisphere, it's winter, it's cold and maybe even freezing. 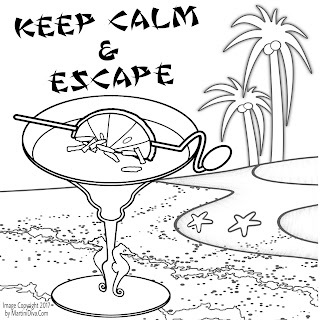 Who wouldn't want to escape to the tropics? While it's not always possible to escape to a tropical location, it is possible to escape to a tropical happy hour with a cocktail. Below are myriad ways to do so.